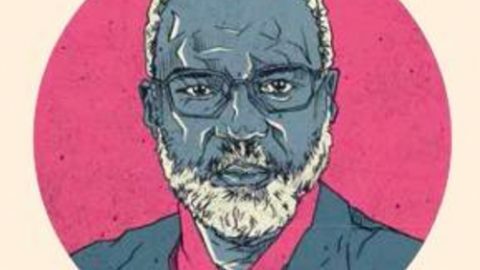 MINDS Founder and Executive Chairman, Dr. Moyo features in the recently-launched, McKinsey and Company publication, Reimagining South Africa: 20 reflections by leaders from South Africa and beyond. The book comes in celebration of the 20th anniversary of the opening of McKinsey & Companys’ South African office. 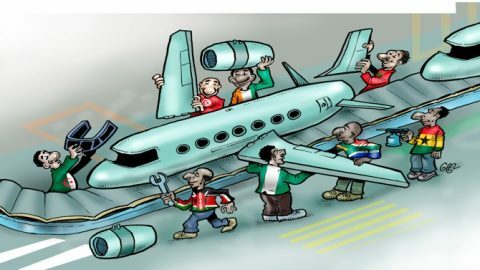 Reimagining South Africa is a collection of essays from 22 African leaders sharing their thoughts and observations on the state of South Africa and offering approaches on improving the nation. 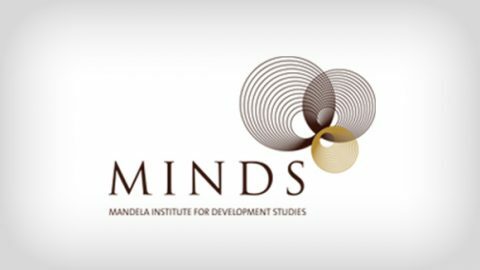 South Africa’s former finance minister and MINDS Advisory Board member, Trevor Manuel, also features in the book. 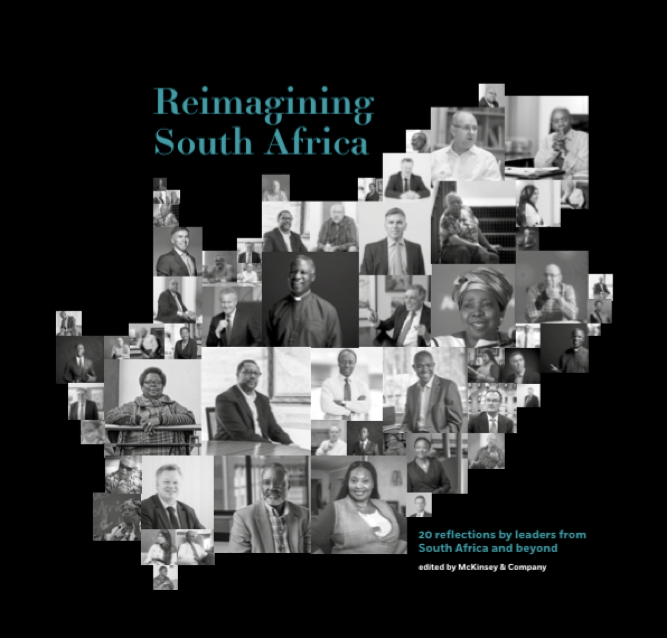 Reimagining South Africa, compiled and edited by McKinsey & Company. 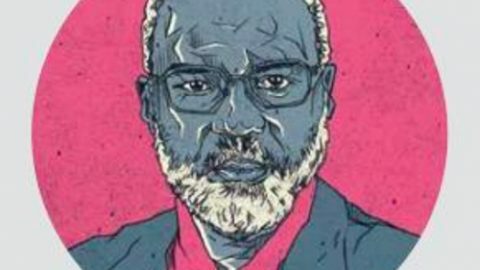 Mandela Institute for Development Studies founder, Dr Nkosana Moyo features in Ogojiii magazine. Ogojiii magazine, Issue 5, 03/2016.